Starfish lever harps - Our team's skills are based in traditional woodworking, joinery and boatbuilding. These skills, combined with a passion for wood and painstaking attention to detail, are brought to every stage of the instrument making, resulting in the finest handmade celtic harps. We understand that a handmade celtic harp represents a real investment for any player and buying one is just the starting point! 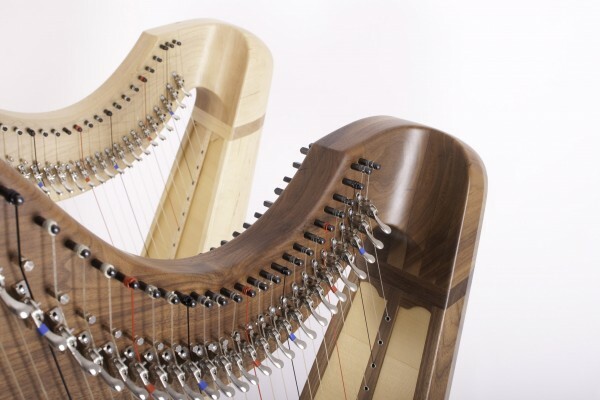 We have a range of options that allow you to make the harp your own, as well as a range of accessories designed to make life as an owner just that little bit easier. We offer servicing and aftercare to help you to keep your Starfish lever harp in the best possible condition. There are over 1,500 Starfish harps out in the world and we’re delighted that they have earned a reputation for stability, reliability and, above all, a great sound. Our customers come from every part of the musical spectrum but we’re particularly proud to be associated with some of the world’s most accomplished performers. 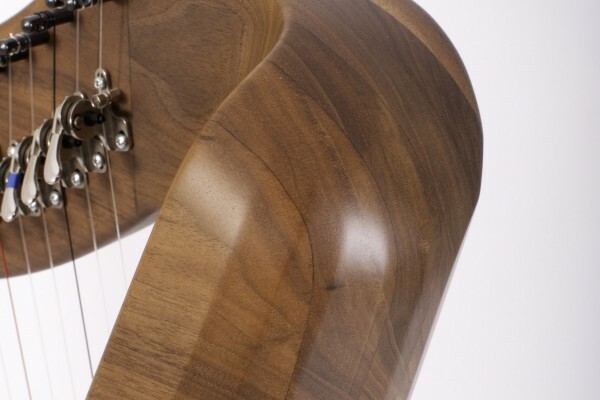 Their influence ranges from commissioning bespoke instruments to inspiring new designs. 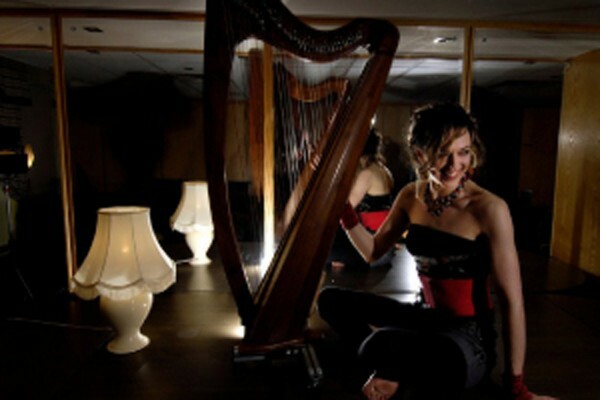 There are many great musicians playing our harps. We are proud to feature a few of them here.